No matter what foodie lifestyle you are living, pizza always seem to rank near the top of “most craveable”. 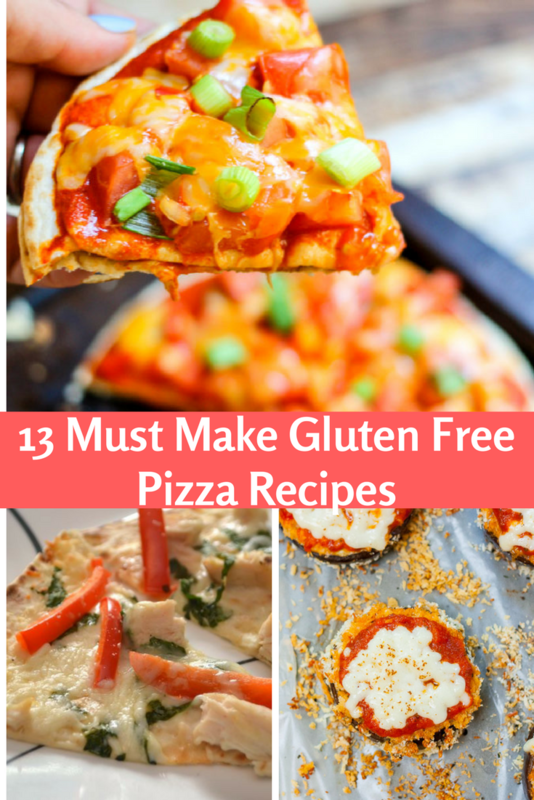 This list of 13 Must Make Gluten Free Pizza Recipes is great for any foodie lifestyle. I love that there are options for everything from breakfast to dessert pizza. So, after seeing the list, which one are you most likely to try? I think my favorite would be either the Brownie and Berries Dessert Pizza or the Copycat Taco Bell Mexican Pizza.